A change of bathroom taps can completely re-invent your bathroom decor. Our range has something to offer everyone. Every shape, size and style tap you could ever wish for! 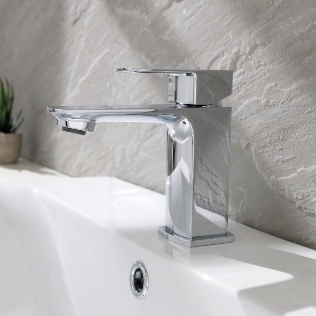 Our taps come in ranges featuring tap and mixer options for both basin and shower, with many also offering shower mixers and freestanding options too. 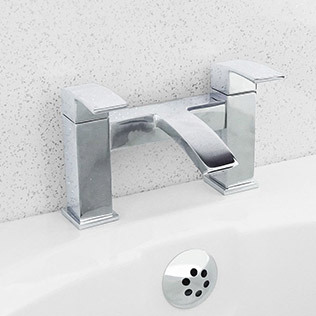 Many of our tap ranges also offer a mini version, ideal if you have an en-suite you want to match up. From modern and angled to curved and traditional our tap ranges are designed to have something to suit all bathroom decor styles. Featuring styles from the top brands, such as Tavistock Bathrooms and Hudson Reed, you can rest assure that quality is a vital component to us here at Bathroom Supastore. If you aren’t sure what would suit your room, take a look at our Inspire section which is full of different blogs to help you with your choices.